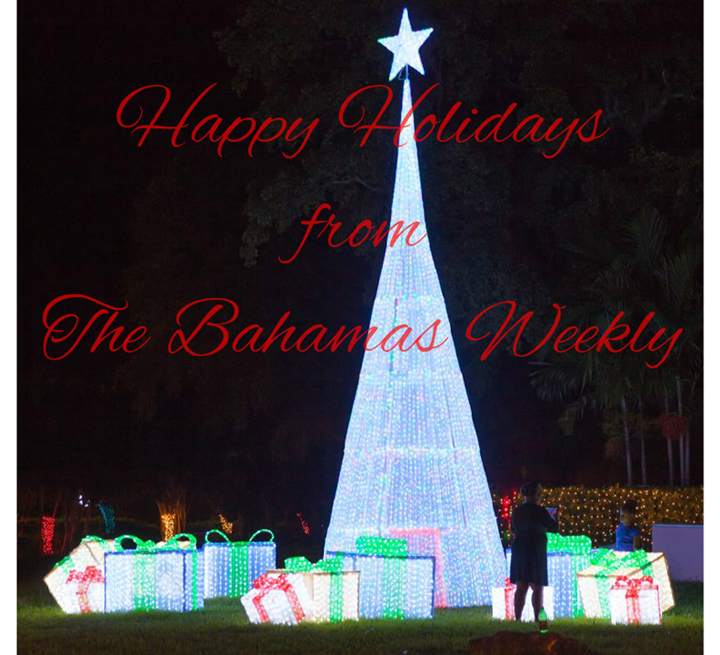 Merry Christmas and a Happy New Year from TheBahamasWeekly.com and Mackey Media Ltd! In 2016 we celebrate 10 years. Thank you for your patronage! We are open 365 days of the year to keep you informed! Averaging 7 Million Hits Per Month and Promoting Bahamians Everywhere! From our offices in Grand Bahama and Canada, TheBahamasWeekly.com provides the planet with constant web updates on the hottest topics in The Bahamas. We keep you updated on News, Entertainment, Sports, Politics, Community & Celebrity sightings! We offer free 'weekly' news updates emailed directly to you each Friday featuring our Top 70 Stories of the Week. Be in the know for all things Bahamian - Subscribe today or find us on Facebook and Twitter.